We love frozen yogurt, probably more than we love ice cream! 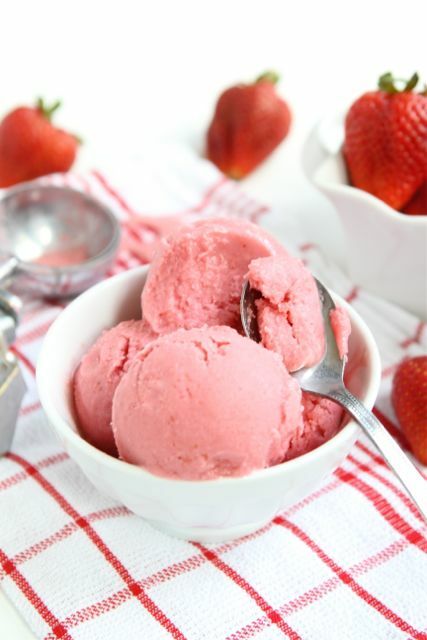 This strawberry frozen yogurt is easy to make and good for you, too! Check out the recipe! There’s nothing better than eating some sweet frozen yogurt after a delicious outdoor BBQ. 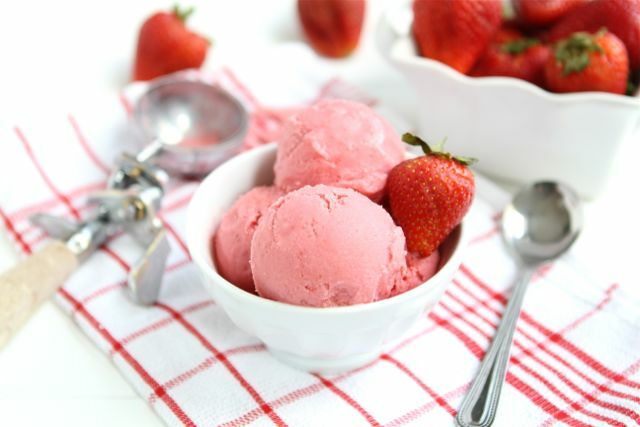 This strawberry frozen yogurt is really easy to make, giving you plenty of time to prepare the rest of your BBQ meal. Simple ingredients like fresh strawberries, Greek yogurt, lemon juice, and sugar are used in this delicious recipe. For a healthier alternative, try substituting the sugar for honey. Your guests are sure to enjoy it! Easy and quick frozen yogurt perfect as a dessert after a summer BBQ. You can substitute the sugar for honey for a healthy alternative. Stir strawberries and sugar in a bowl until the sugar begins to dissolve. 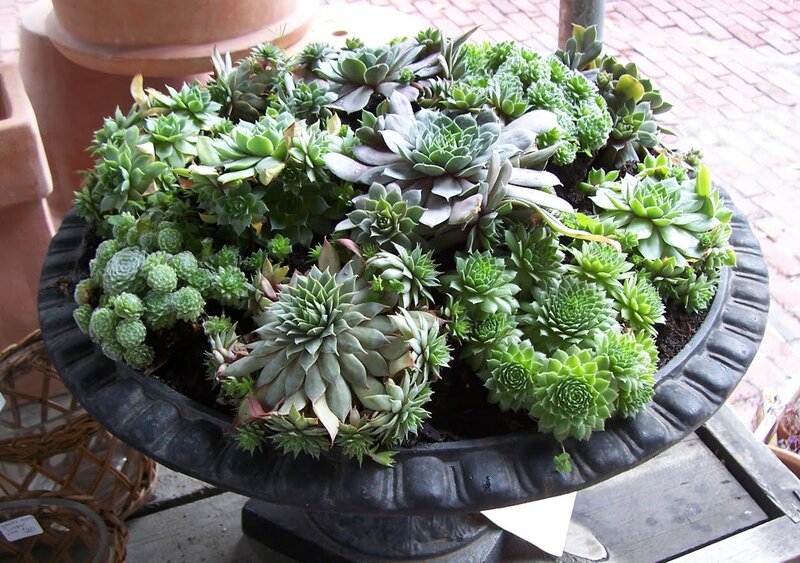 Cover it with plastic wrap and let it sit at room temperature for 1 hour. Put the strawberries in a blender and add the yogurt and lemon juice. Blend until smooth. Chill the mixture in the fridge for 1 hour, then place in freezer and freeze until firm. Photos: Two Peas and Their Pod.